Choosing the right cut of meat is important, especially when it comes to value and your health. At all times, you’ll want to choose the healthiest meat cuts from your local market or butcher. Unfortunately, many people don’t know what to look for in the types of meat available. Here, we will explore the best ways to choose between different cuts of meat. There are a few things to watch out for when choosing the correct cut of meat. You can use these tips to ensure that you get the right meat cuts to feed you and those close to you. Hygiene is extremely important when it comes to selecting between types of meat from your local butchery. 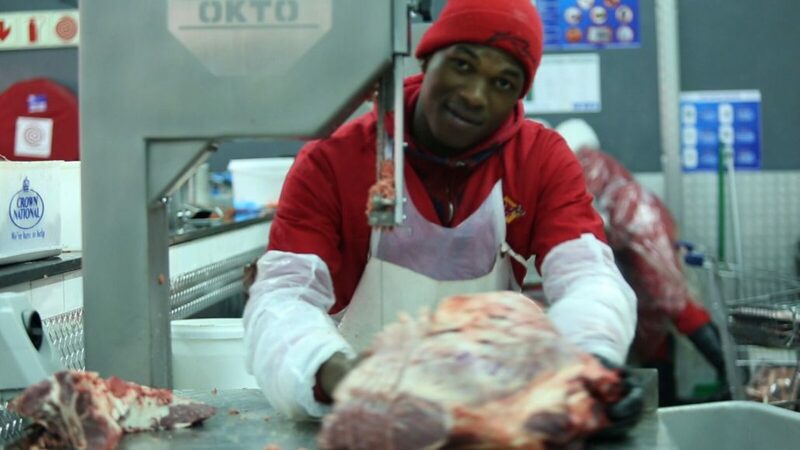 The butchery should be well maintained. To this end, staff should be using clean knives, and all clothing should be clean. All surfaces, including those storing different cuts of meat, should be spotless. All the butchers should be wearing plastic gloves when handling your cut of meat. Additionally, the butchery should display cooked and uncooked meat cuts in different areas. This is a highly important aspect of hygiene, to prevent contamination. Wherever you may buy different types of meat from, open communication is important. They should be able to answer every question relevant to their different cuts of meat. Is the meat fresh? Is it free-range? Where did they get the meat from? They should be able to tell you whatever you need to know. A good butchery or market should be able to tell you about the nature of their products in detail. If your local shop can to inform you on the cut of meat you’re interested in, then you can probably trust them. Additionally, they should be able to offer cheaper alternatives to the meat cuts you’re interested in if it serves the same purpose. Many outlets are slack when it comes to ensuring that their different types of meat are fresh. Many also buy their stock based on price, instead of quality and freshness. Once these different cuts of meat reach their shelves, who knows how long it’s been around! To avoid potential disaster, make sure that you choose a butcher that buys whole animals. This way, they know the exact cut of meat you’re buying, and how long it’s been around. When visiting a butchery or market, ensure that their equipment is up to date, or at least well maintained. You probably don’t want to buy meat cuts from a butcher that doesn’t use sharpened knives, or a fridge that doesn’t work properly! A good meat retailer is aware of how their different types of meat are being handled. They should make every effort to ensure that their different cuts of meat and other products have no risk of contamination. 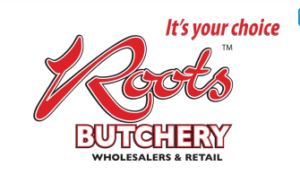 The Roots Group is a reputable supplier of meat and other products. Contact us for further queries.